Distinctive, charming & quirky. Half of Comedy Duo, Mitchell & Webb. 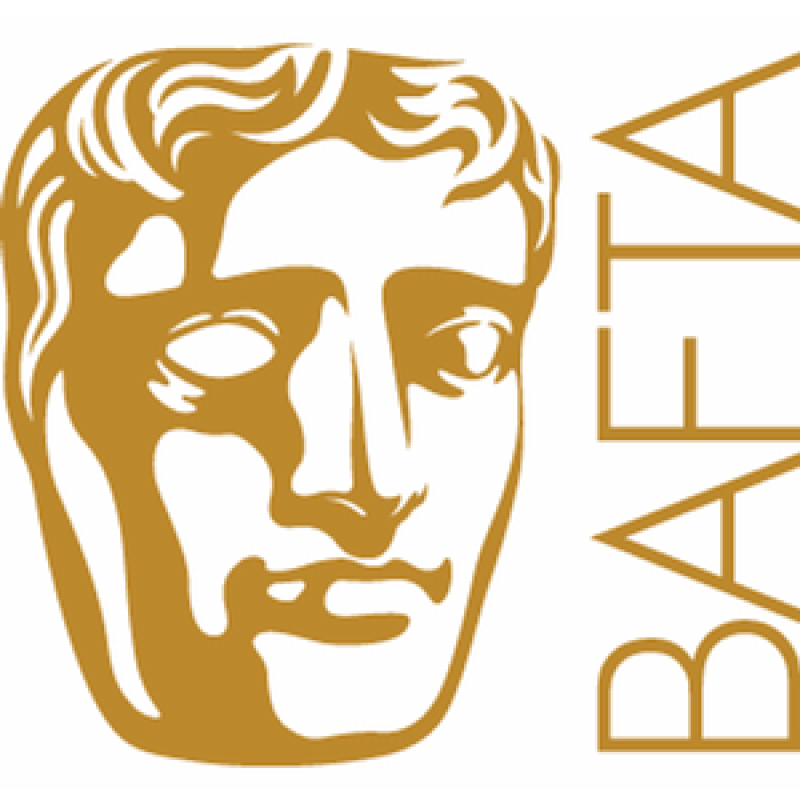 BAFTA Winner for best 'Comedy Performance 2009', plus other BAFTA nominations. Cambridge Graduate, writer for The Observer & regular panel guest/host. Comedy Duo track is a mix of commercials done with Robert Webb. 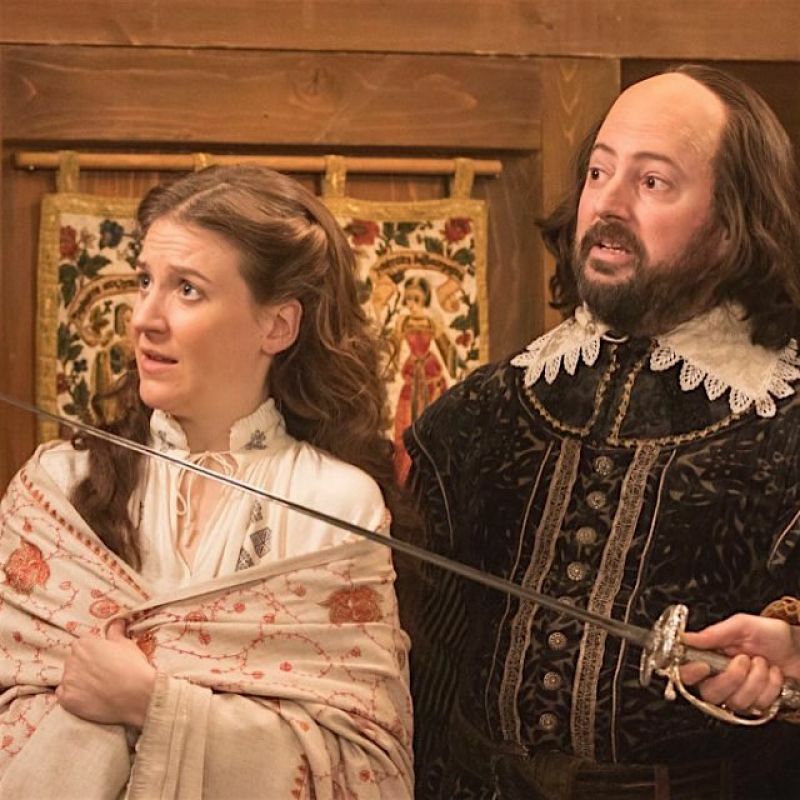 Upstart Crow (TV, 2017-16) William Shakespeare. BBC. Back (TV, 2017) Stephen. Channel 4. Gun Shy (Feature Film, 2017) John Hardigger. Lionsgate. Peppa Pig (TV, 2017) Policeman Panda. Entertainment One. Would I Lie To You? (TV, 2016-10) Host. BBC. 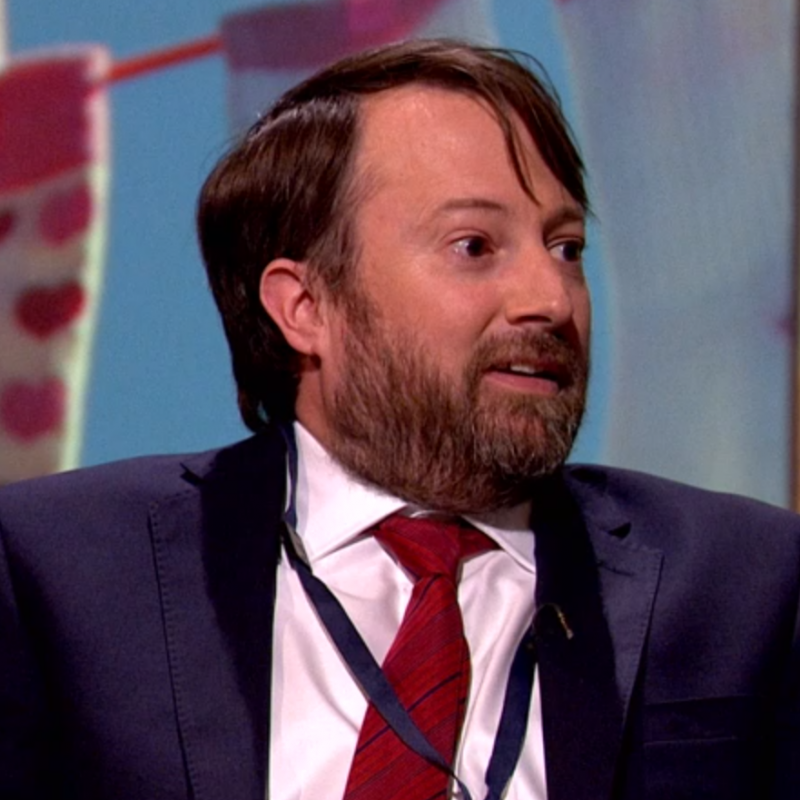 Peep Show (TV, 2016-04) Mark. Won Best TV Comedy Actor 2007 at TV Comedy Awards. BAFTA 2007 Best Sitcom. 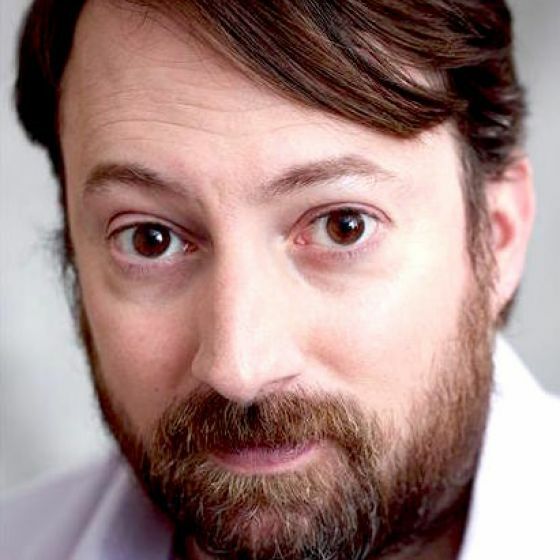 BAFTA nominated 2008 for Best Comedy Performance. 8 Out of Ten Cats (TV, 2016) Panellist. Zeppotron. QI (TV, 2016) Panellist. BBC 2. Ambassadors (TV, 2013) Keith Davis. BBC 2. 10 O'Clock Live (TV, 2011) Host. Channel 4. The Bleak Old Shop of Stuff (TV, 2011) Jollington Jolliforth. BBC 2. The Bubble (TV, 2010) Host. Phineas & Ferb (Animation Series, 2009) Voice of Mitch. Disney Channel. Galton & Simpson Comedy Playhouse (Radio, 2008) Radio 3. Jam & Jerusalem (TV, 2007-09) Dr. James Vine. BBC 1. 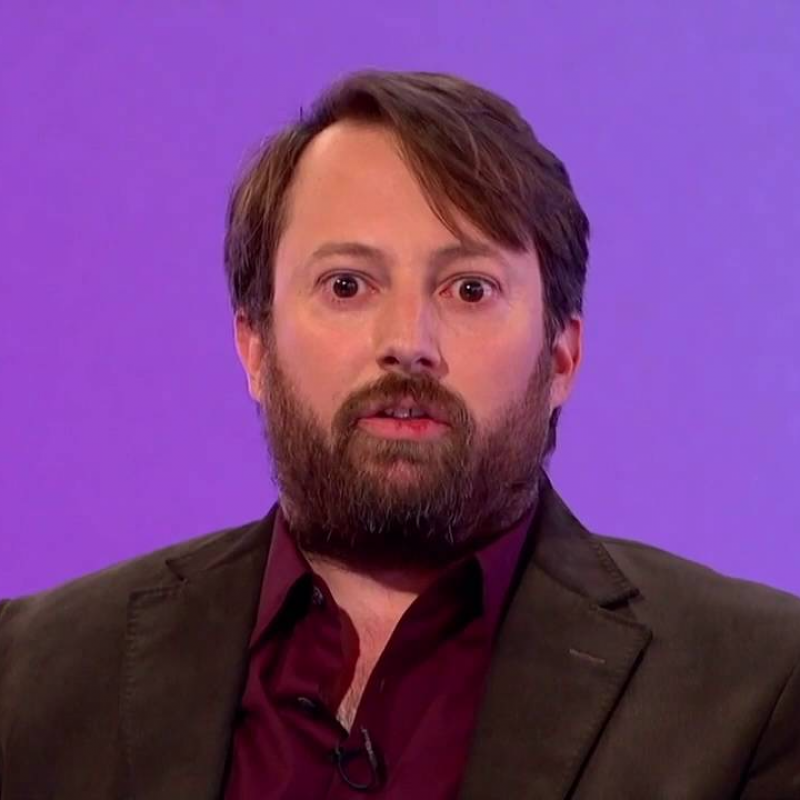 Big Fat Quiz of the Year (TV, 2007) Team panel show as himself. Magicians (Feature Film, 2007) Harry. That Mitchell & Webb Look (TV, 2006-10) Various roles. BBC2. BAFTA nominated 'Comedy Programme' 2008. 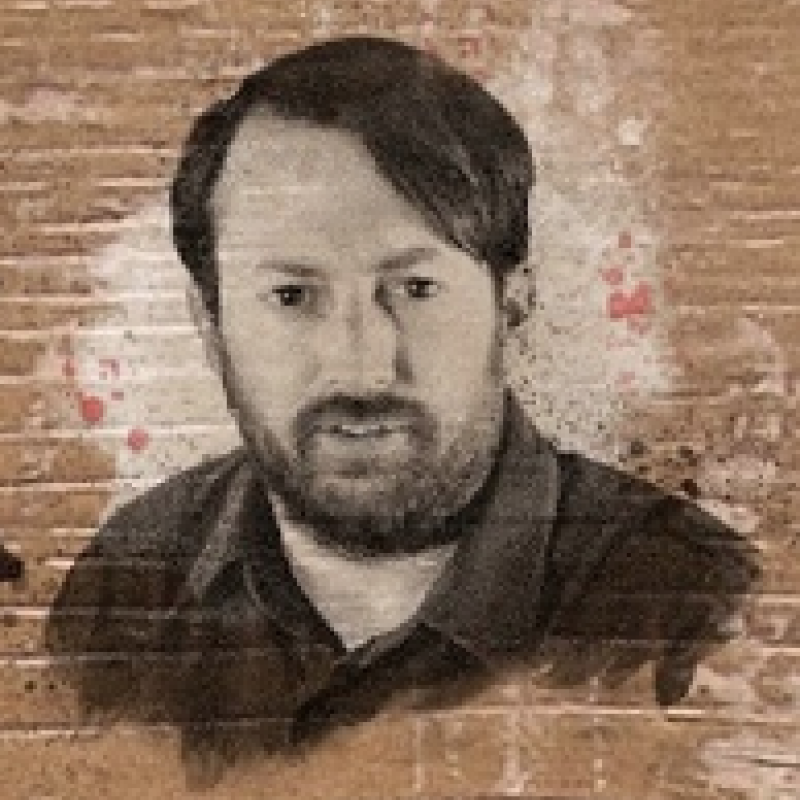 The Mitchell & Webb Sound (Radio, 2005) Radio 4, Various roles. Look Around You (TV, 2005) BBC. All About George (TV, 2005) Granada. Taming of the Shrew (TV, 2005) BBC. The Mitchell & Webb Situation (TV, 2001) BBC. New series join host Rob Brydon and regular captains David Mitchell and Lee Mack on the comedy panel show. Watch on Friday 12th October at 9:30pm on BBC1. New series. Watch on BBCTwo on Wednesday 29th August at 8:30pm. David joins the panel on QI. Watch on Monday 16th July at 10pm.